MASERU – The deputy secretary of the Libibing Farmers Society who allegedly stole M20 000 from the association’s account was sent packing to jail where he will await his trial after he failed to raise the M20 000 bail deposit the Mokhotlong Magistrate’s Court demanded on Friday. Mokhoenyane Mohoshela of Bohoase, Mokhotlong is expected to appear before the same court next week Friday. Mohoshela was arrested and hauled before the Mokhotlong Magistrate’s Court on March 15. The court further ordered him to pay a M10 000 surety, which he also failed to raise. 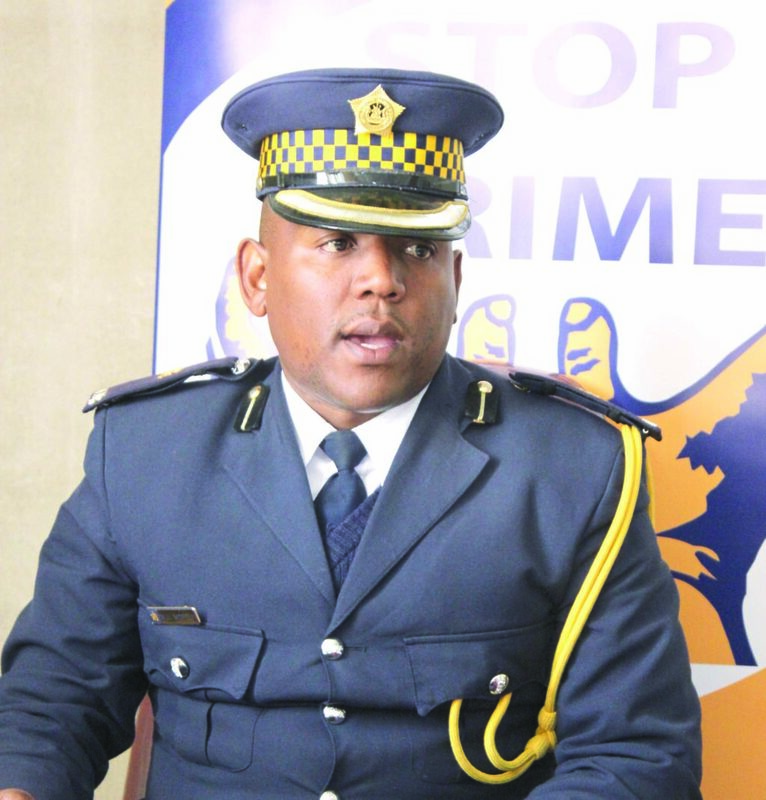 According to police spokesperson Superintendent Mpiti Mopeli, Mohoshela, 60 allegedly forged the signature of another member on January 11, 2018 to gain access to the funds. Mopeli said around November that year when the theft was established, Mohoshela’s colleagues pleaded with him to return the money but he refused. The other members of the society consequently opened a fraud case against Mohoshela.